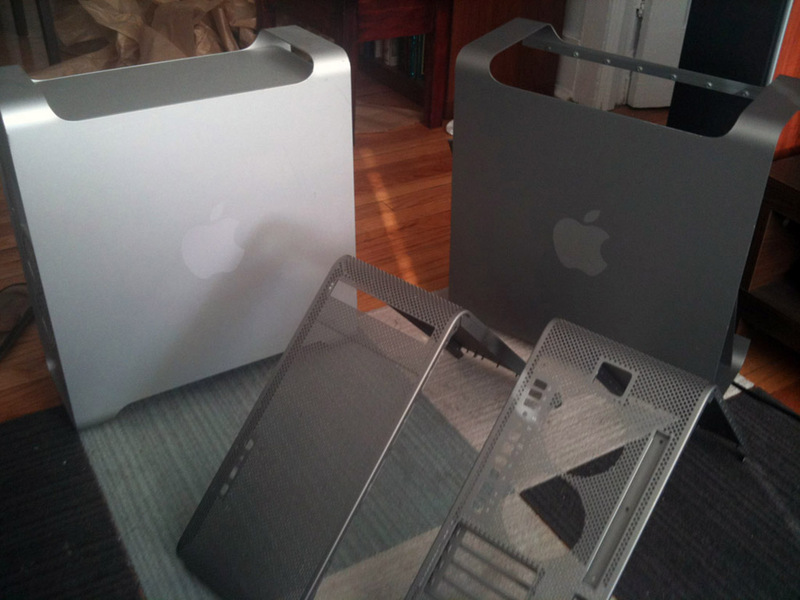 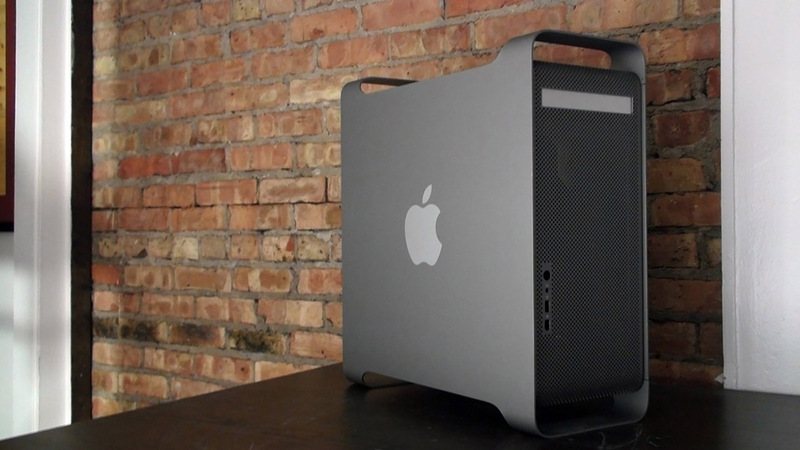 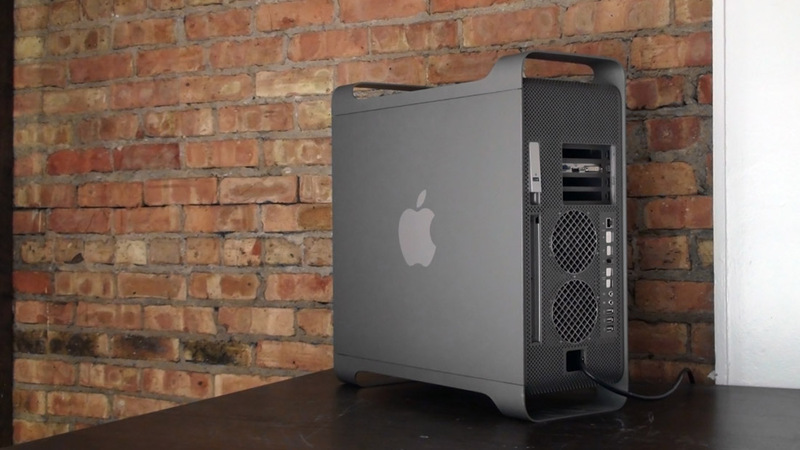 When I received an old, dead Apple G5 as a gift, I knew I'd have to build something interesting out of it. 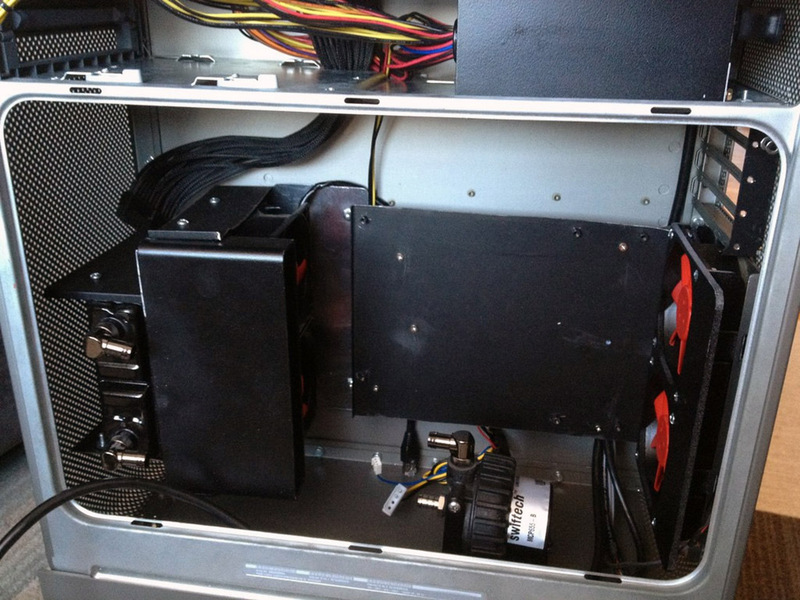 I decided to gut it and convert the innards to support PC hardware. 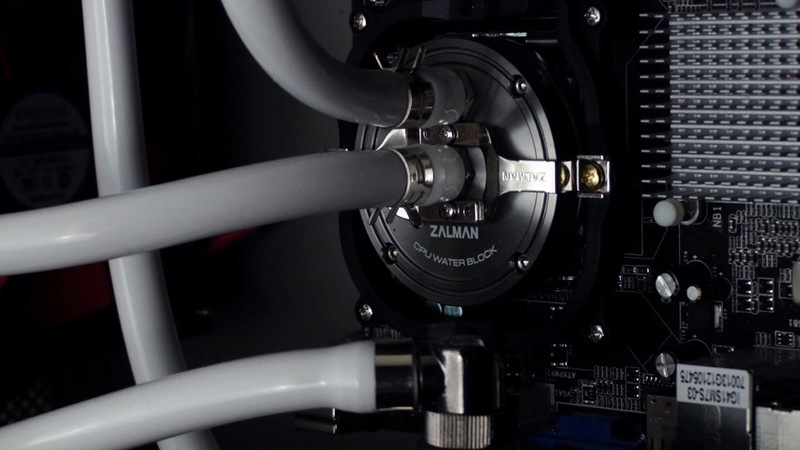 I had the case anodized to a slightly darker shade, and designed a custom water-cooling loop. 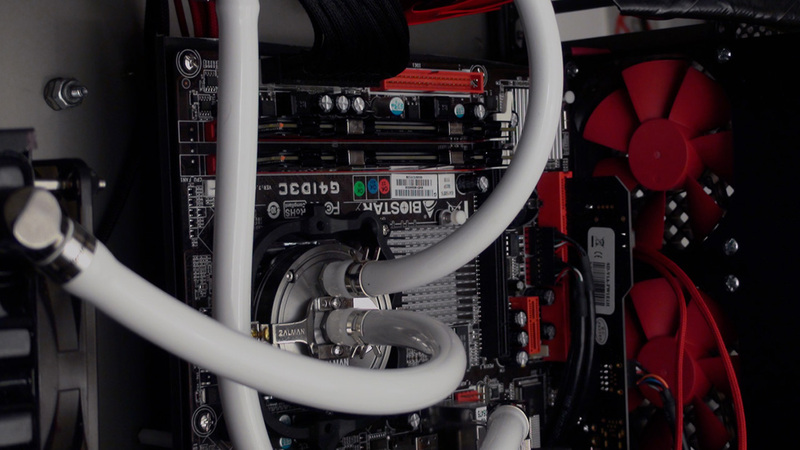 This was created with longevity & upgradability in mind, so the motherboard & GPU mounts are standard. 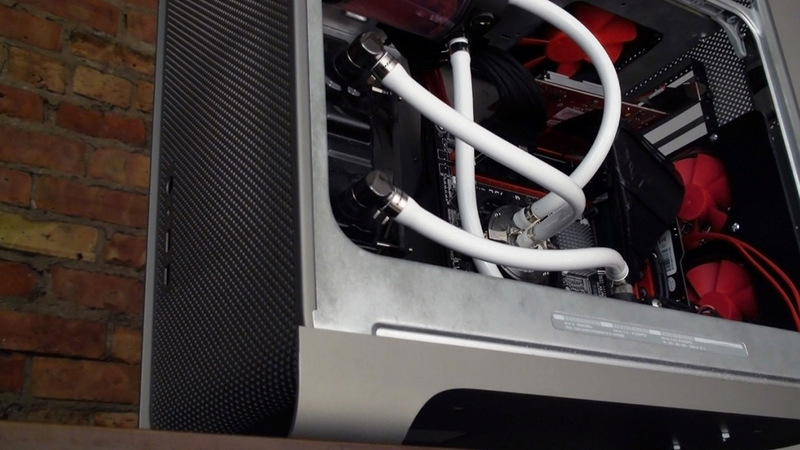 During the build process, I documented every step and posted everything on a forum which you can check out here.